Instead of having your food waste, plant debris, and fallen leaves hauled to the dump, why not turn them into compost? The dark, rich organic matter helps garden and landscape plants grow bigger and more beautiful. 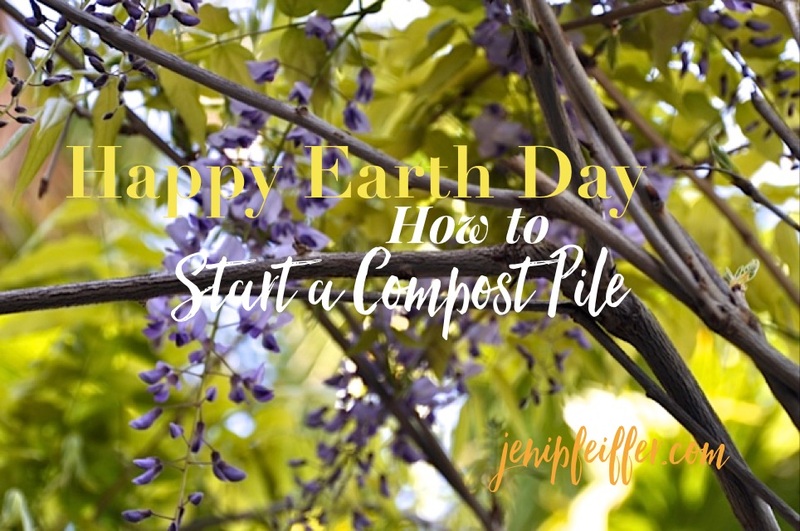 Plus, it saves you money and time by reducing your water, fertilizer, and even weeding needs, since a few inches of compost laid like mulch will prevent most weeds from sprouting. This entry was posted in Green Landscaping and tagged Earth Day ideas Bay Area, Efficient gardening home sales santa clara, Great Landscaping ideas Sunnyvale, Green homes bay area, Green homes in San Jose, Green landscaping Silicon Valley, Homes for sale that compost, Landscape ideas San Jose, Make your own compost, Ways to recycle kitchen scraps San Jose on April 22, 2016 by jenipfeiffer.